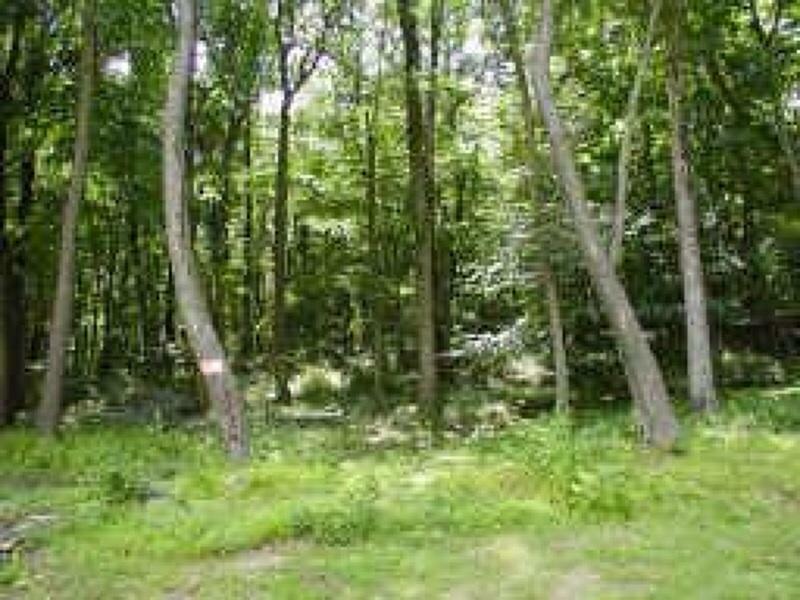 Situated along a wooded cul-de-sac,this peaceful hillside lot overlooks the Little Brook stream & offers the perfect spot for your year-round retreat or weekend escape! This property was successfully perced and has also received Highlands approvals! There's already a clearing that's been prepared for your home. This property has been fully approved with all of the engineering work completed but has a couple of approvals that expired and will need to be resubmitted. Great location just outside historic Califon with nearby shopping and dining. Public water is in the street.